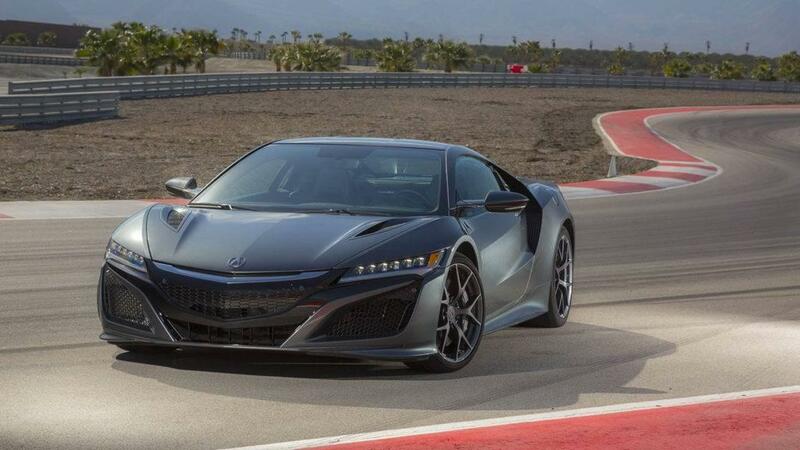 Meet the 2018 Acura NSX! 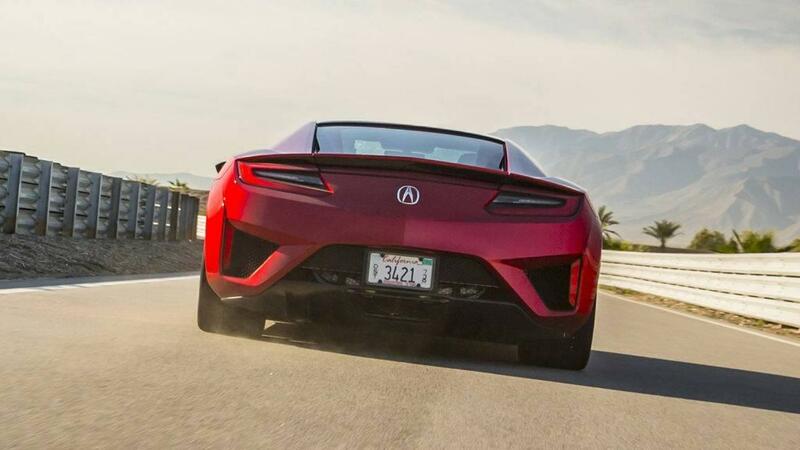 The 2018 Acura NSX is the supercar of tomorrow, and it’s available today at Gary Force Acura. 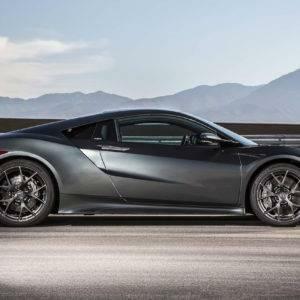 Inside and out, the NSX has been equipped with the features that define luxury in the 21st century, and drivers who want old-world quality in a futuristic package will find that Acura’s engineers have struck an exciting balance in the NSX. 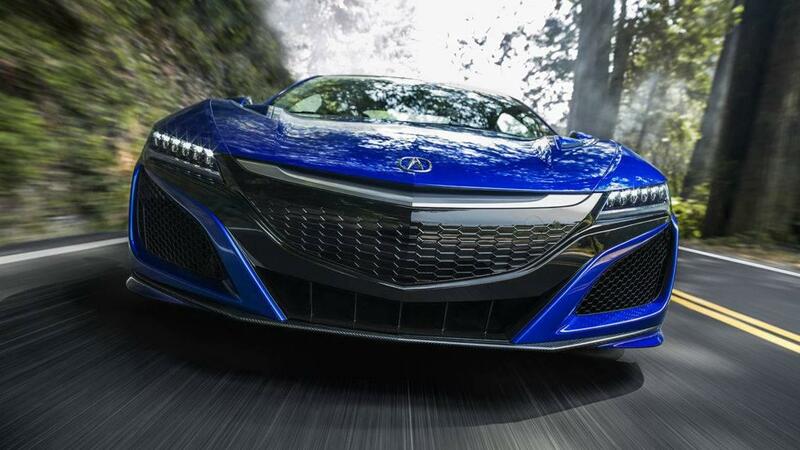 Of course, balance here is not synonymous with compromise, as every component of the NSX reflects Acura’s Precision Crafted Performance standards. 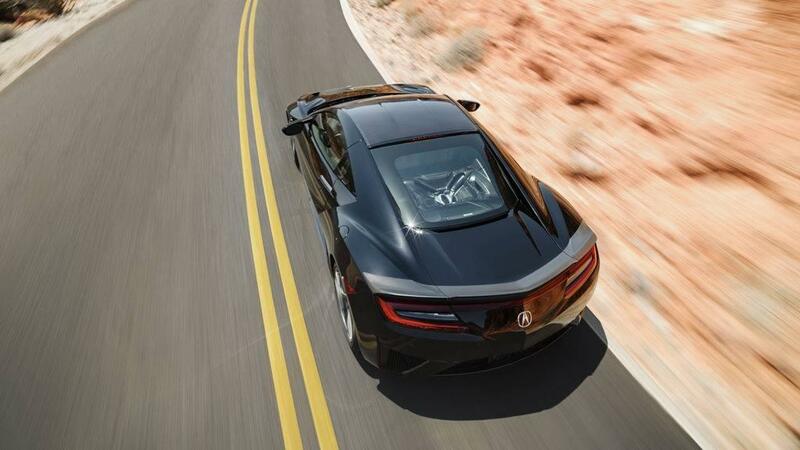 Drivers who want to get the most out of their time on the roads of Tennessee will find no better partner than the 2018 Acura NSX. 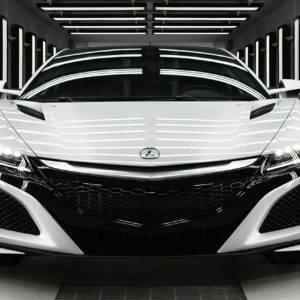 By pairing a 3.5L DOHC V6 engine with three independently operated electric motors, the engineers at Acura have developed a unique, rewarding union of power and precision. Drivers can experience Super Handling All-Wheel Drive while enjoying up to 573 hp! 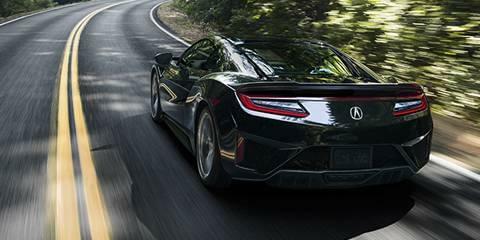 The combination of four power sources, a 9-speed dual-clutch transmission, and computer-assisted shifting make the NSX one of the smoothest, most responsive super cars available today! 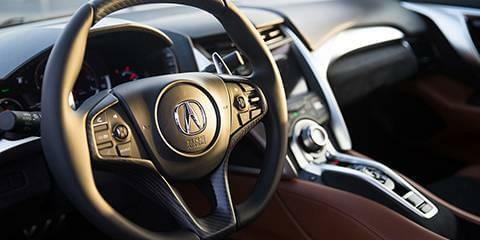 Even in a high-tech machine like the Acura NSX, human hands are an essential component of the manufacturing process. 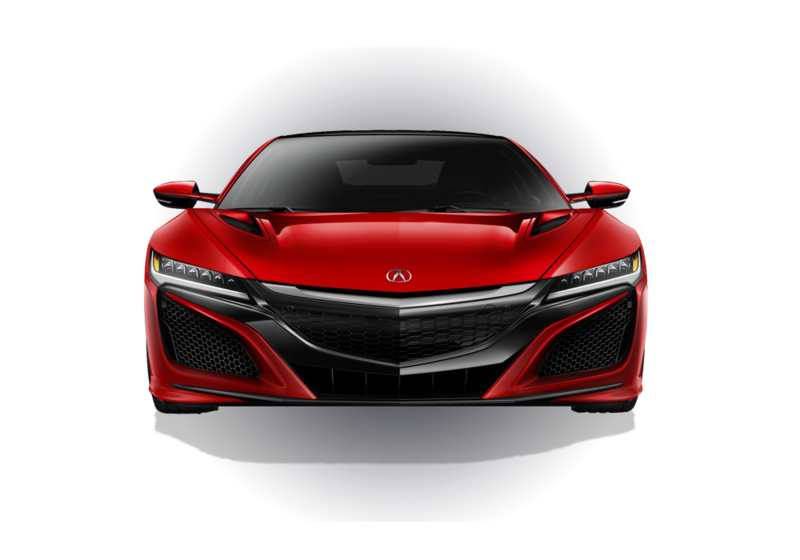 The 2018 NSX is primarily powered by a twin-turbocharged 3.5L DOHC V6 engine; it is hand-assembled by skilled, attentive, and highly specialized engineers. 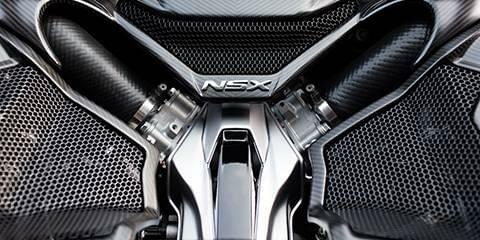 Even without additional assistance from the NSX’s electric motors, this engine achieves up to 500 hp and generates around 406 lb-ft of torque. In a change from earlier NSX models, the 2018 NSX possesses a longitudinally mid-mounted engine that provides an exceptional balance ratio of 42% front to 58% rear. The NSX’s powertrain uses dry sump lubrication and a 24-valve IN/EX VCT valvetrain to maximize the efforts of its primary engine. 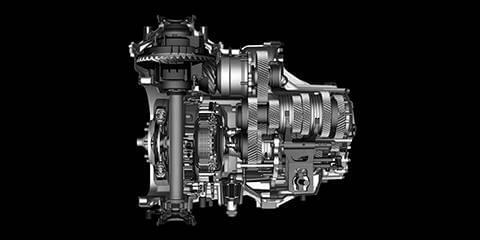 Three electric motors complement this engine’s raw power with precision handling capability. 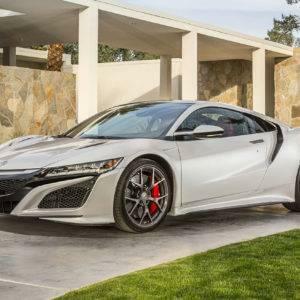 The 9-speed dual-clutch transmission in the Acura NSX allows it to offer one of the smoothest performance rides in the supercar arena. When you employ the NSX’s steering wheel–mounted paddle shifters or activate its computer-assisted manual shifting, you’ll experience high-performance driving without any of the jumpiness or unresponsiveness that can plague other supercars. Thanks to its Integrated Dynamics System, the NSX can perform admirably in a wide variety of situations and circumstances. With this system, drivers can choose between four driving modes—Quiet, Sport, Sport Plus, and Track—depending on the energy or subtlety that they require at any given time. 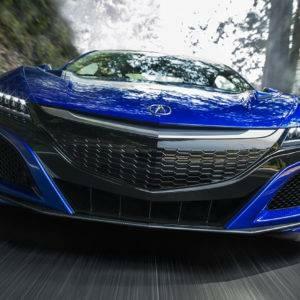 Many of Acura’s engineers believe that hybrid technologies have been underutilized, but the NSX’s sport hybrid system is starting to change that! In this vehicle, a 47 hp electric motor charges the lithium-ion battery and makes it easier to shift smoothly. Two 36 hp electric twin motors rest over the front axle, and each can act independently to give your tires a boost of hybrid power when you’re entering into a sharp turn. One of the advantages that derive from the Acura NSX’s multiple cooperating power sources is Super Handling All-Wheel Drive (SH-AWD). SH-AWD allows the NSX to utilize the combined forces of its independently operated electric motors in order to guarantee greater precision on the road. 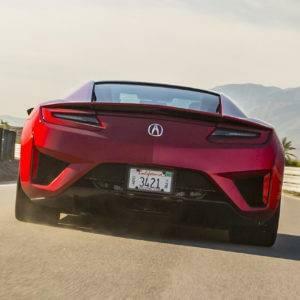 The 2018 Acura NSX is extraordinarily eye-catching, and its one-of-a-kind appearance signals much more than simple, superficial style. 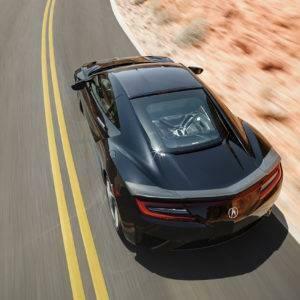 The engineers at Acura have derived the NSX’s elegant exterior from years of precision tests and experiments; its aerodynamic, multi-material frame has been optimized for balance and precision in a wide variety of contexts. Additional standard features include, Jewel Eye LED headlights and futuristic flush-mounted door handles. 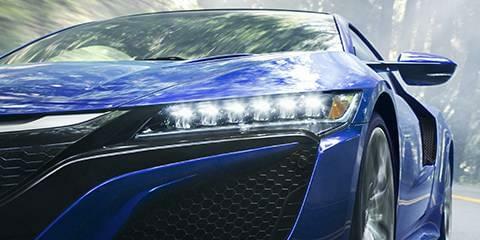 Top-quality headlamps give the Acura NSX the freedom to go anywhere at any time. Jewel Eye LED headlights offer the gold standard in nighttime visibility and are equipped with auto on/off functionality for added convenience. 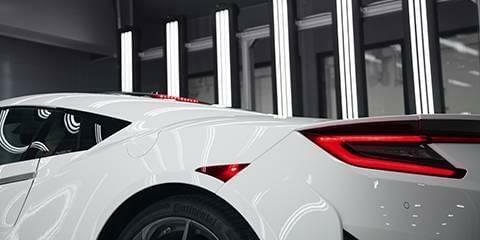 The NSX also comes equipped with LED brake lights and LED turn signals. 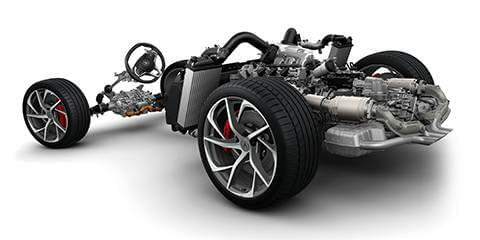 Few of the features on the NSX are more impressive, or more innovative, than its multi-material body. 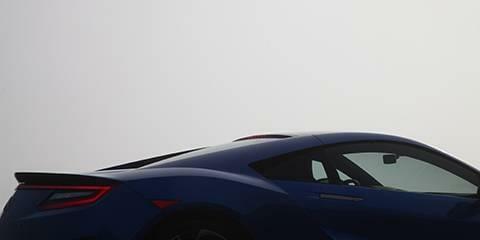 After thousands of wind tunnel tests and computer simulations, the engineers at Acura developed the NSX’s aerodynamic frame. 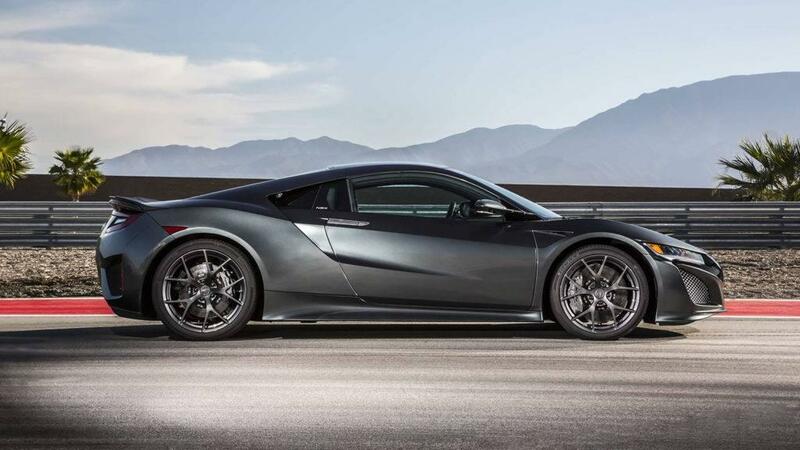 By composing it primarily with aluminum and carbon, the engineers ensured that the NSX would offer both speed and durability. 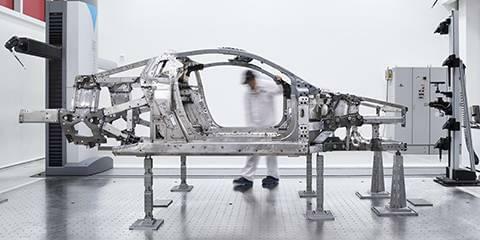 Even small components can have a significant impact on wind resistance and speed, so the flush-mounted door handles on the Acura NSX fold into the car’s frame when they’re not in use. When you approach the NSX with your keyless FOB entry system, these door handles will pop out automatically to greet you. The interior features in the 2018 NSX were selected to maximize the capabilities of the driver while minimizing the distractions that can make touring dangerous and less fulfilling. 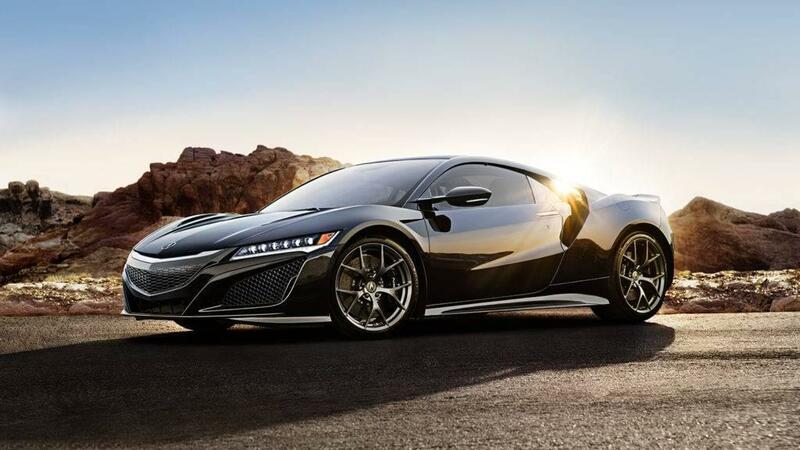 NSX drivers will be able to master every aspect of the open roads of Tennessee thanks to this vehicle’s illuminated steering wheel–mounted controls and its multi-function Display Audio screen. What’s more, a USB audio interface with smartphone compatibility offers drivers just as much control over the airwaves! 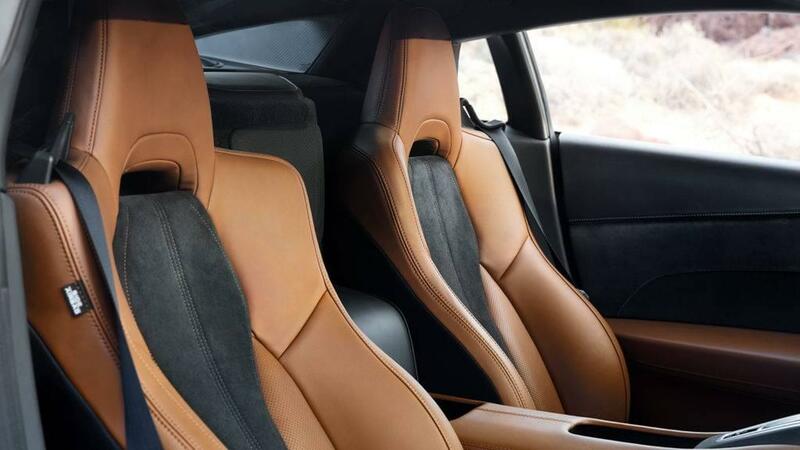 In the NSX, everyone will be able to enjoy the comfort offered by Milano leather seating, Dual-Zone Automatic Climate Control, and Quiet Ride Acoustic Management Technology. 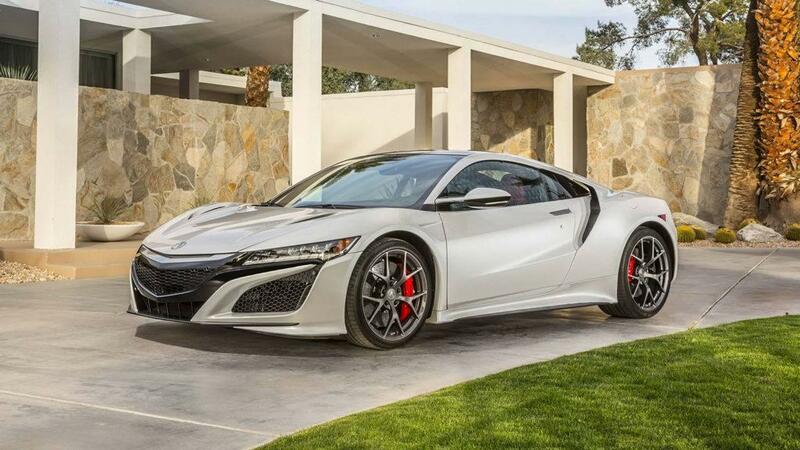 Drivers who have experienced the NSX often want to spend hours and hours behind the wheel. 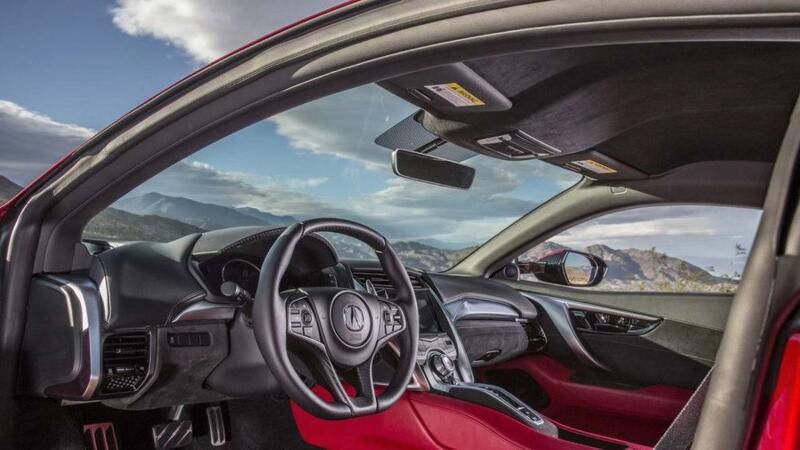 To keep you and your passengers comfortable during all of your Tennessee touring adventures, Acura’s engineers equipped the NSX with a Dual-Zone Automatic Climate Control system. 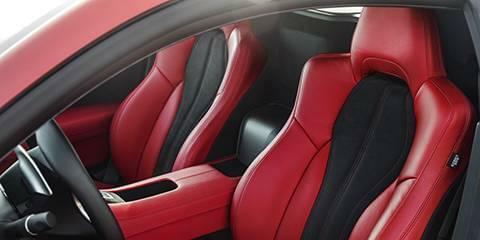 In addition to temperature moderation, the NSX’s climate system offers air filtration and humidity control. 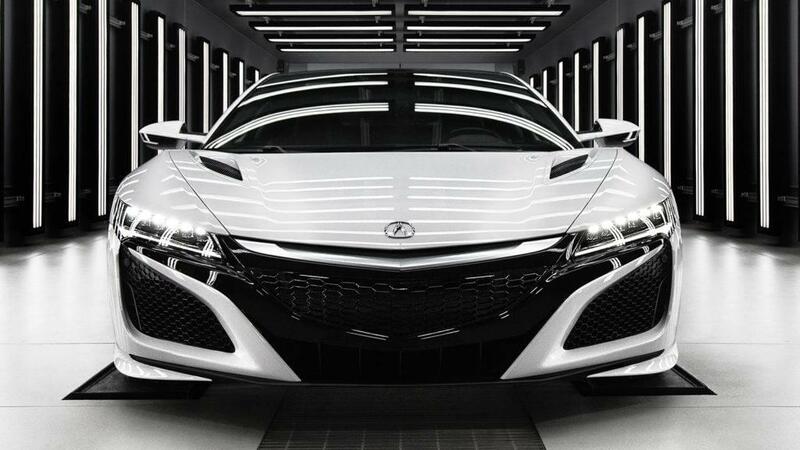 Every Acura driver wants to hear their engine roar from time to time, but only a few feel compelled to have that experience every time they get behind the wheel. 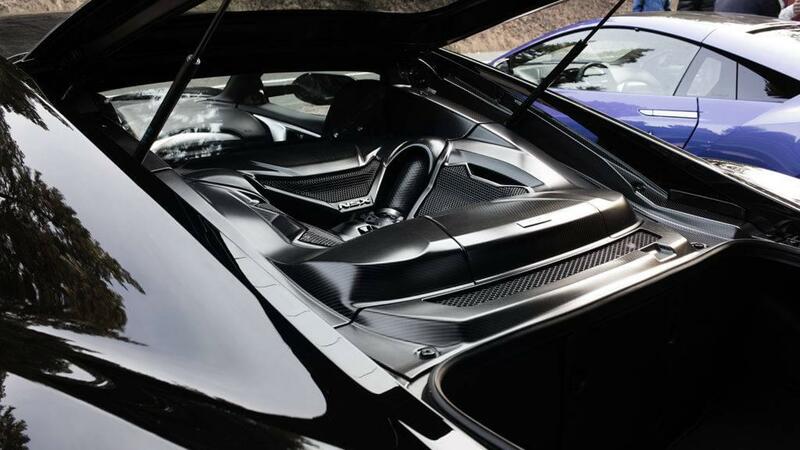 To help keep out the sounds you don’t want, the NSX has been equipped with an acoustic windshield and an acoustic glass rear cabin window. 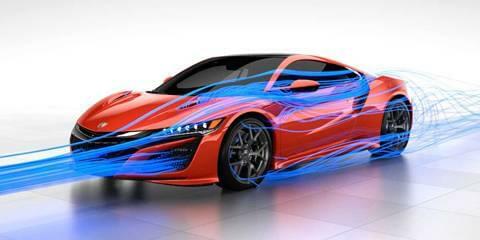 Drivers who desire still more customization can make use of the NSX’s Active Sound Control technology. 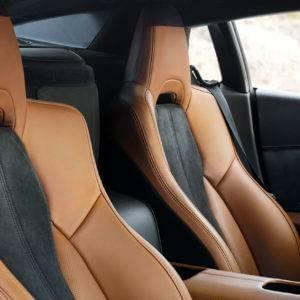 Both the driver and the passenger in the 2018 NSX will enjoy bucket seats that have been covered with authentic, perforated Milano leather and genuine Alcantara trimming. Drivers can maximize the usefulness of the NSX’s two-position seating memory by choosing to upgrade to the four-way power seat adjusters and four-way power lumbar support. The steering wheel–mounted controls in the NSX make it easy for drivers to make the most of its diverse capabilities. Don’t let distractions ruin the high-performance driving experience for you. Music, phone, Display Audio, and MID controls can all be accessed without removing your hands from the wheel. 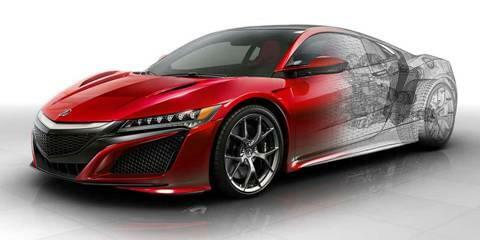 NSX drivers can outfit their supercar with either a 7-inch or an 8-inch Display Audio electrostatic touchscreen. No matter which option you choose, your Display Audio screen will be equipped with voice-recognition technology. 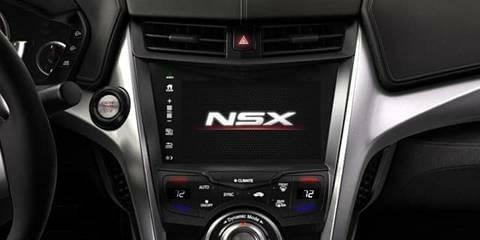 From your Display Audio interface, you’ll be able to utilize Acura Satellite-Linked Navigation and HD Digital Traffic monitoring. NSX drivers will find two USB ports in the cockpit of their vehicle. The first, located in the glove box, offers 1.0-amp charge capability. The second port, located in the center console, offers 1.5-amp charging as well as smartphone-compatible audio integration. Without fear, drivers can access all of their favorite country music with Apple CarPlay and Android Auto functionality. 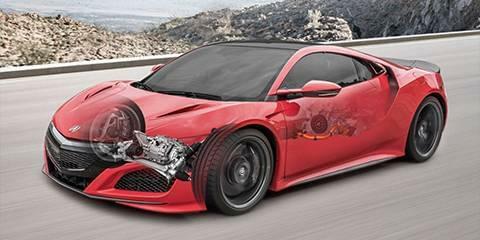 Safety is of the utmost importance when you have 573 hp under the hood and the ability to hit a max speed of 191 mph. 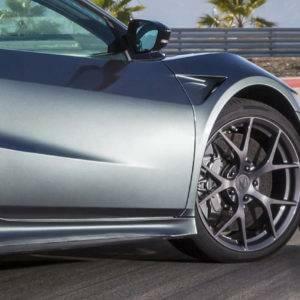 Vehicle Stability Assist, Traction Control, and a Tire Pressure Monitoring System compose the NSX’s first line of defense against disaster, but these aren’t its only standard safety features! 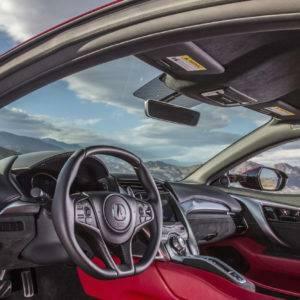 In this Acura supercar, you’ll also receive everything from cruise control functionality to a multi-angle rearview camera. With Super Handling All-Wheel Drive, you’re going to be able to push the NSX through a variety of amazing twists and turns. 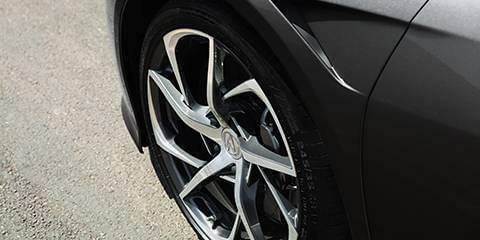 Even during your most daring maneuvers, Vehicle Stability Assist (VSA) and Traction Control will allow your tires to keep a stable grip on the road. The tires in high-performance, racetrack-ready supercars have to be prepared for a great deal of stress. When it comes to vehicle maintenance, knowledge is more than half the battle. 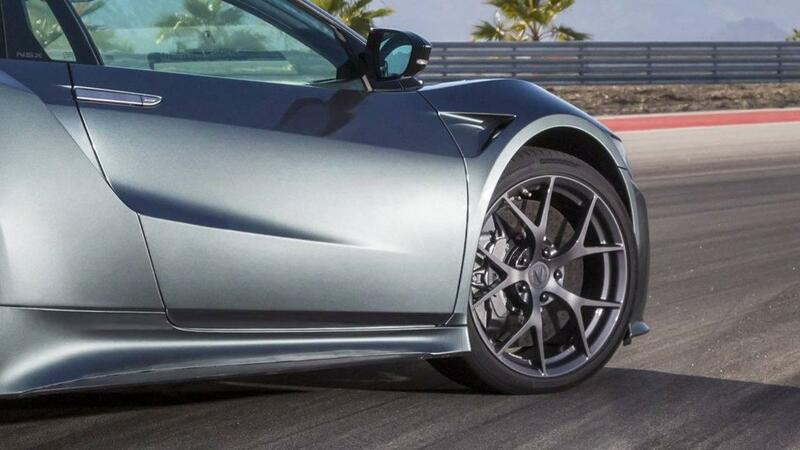 The Tire Pressure Monitoring System in the NSX will let you keep close tabs on the status of your tires; you’ll never have to guess when they’re due for a fill or a change. 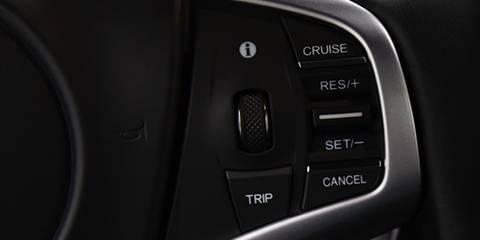 What modern-day car would be complete without cruise control functionality? 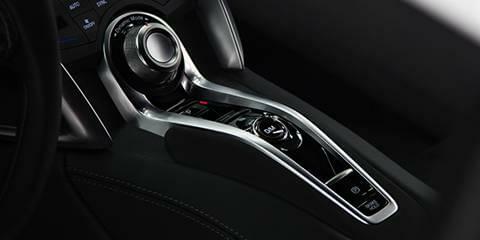 In the 2018 NSX, you can give your foot a rest over long stretches of highway by activating cruise control from your steering wheel. In high-performance vehicles like the NSX, monitoring every angle and blind spot from the driver’s seat can be something of a challenge. 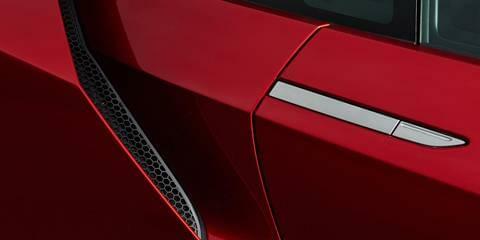 The NSX has been equipped with smart corner and backup sensors that will help you stay alert and in control when you’re on the go. Sports cars are built to excel on the open road, but their specialized engineering can often leave them vulnerable to damages accrued from other cars in close quarters. 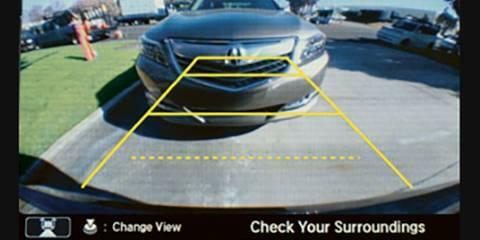 The NSX’s rearview camera allows drivers to park and maneuver in tight spaces without a problem! It automatically projects dynamic guidelines and offers drivers a choice between wide-angle, top-down, and normal perspectives. 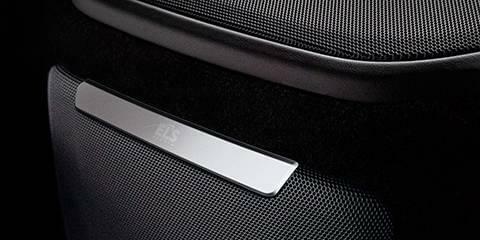 There’s no safety feature that can replace a full suite of airbags in an emergency. 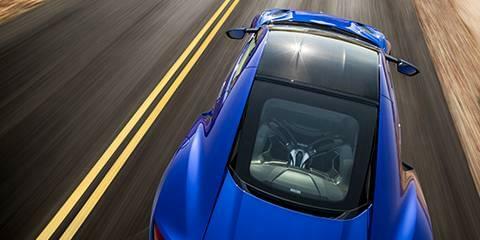 The 2018 Acura NSX is equipped with single-stage driver, dual-stage passenger, and multiple threshold front airbags. Front-side and one-row side-curtain airbags, which also come standard in the NSX, are activated with a rollover sensor. 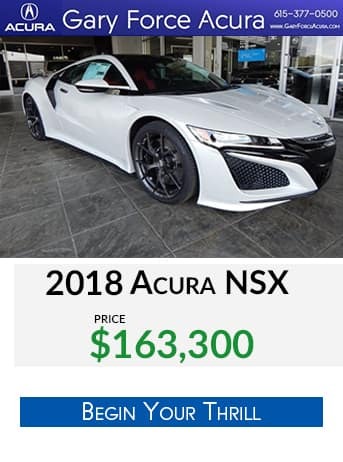 Explore our 2018 Acura NSX inventory. 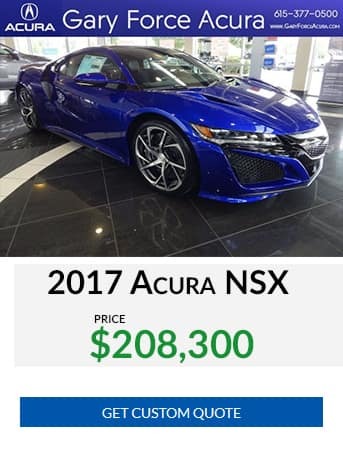 * Prices shown are Acura suggested retail prices only and do not include taxes, license or a $1,800.00 destination and handling charge. Acura vehicle accessory costs, labor and installation vary. Dealers set their own prices. Please consult your selected dealer. 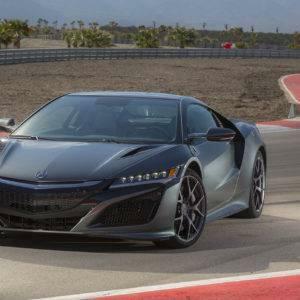 The base MSRP is only attainable by configuring the NSX with the Iron Rotors with Black Calipers which will not be available until late 2016. AutoGuide.com, March 2016. Visit https://www.youtube.com/watch?v=2ixQHY0Jki8 for more information. Cars.com, March 2016. Visit https://www.youtube.com/watch?v=A3Xczq8Lik0 for more information. Motor1.com, December 2016. Visit https://www.youtube.com/watch?v=RzDRsfLTjpA for more information.